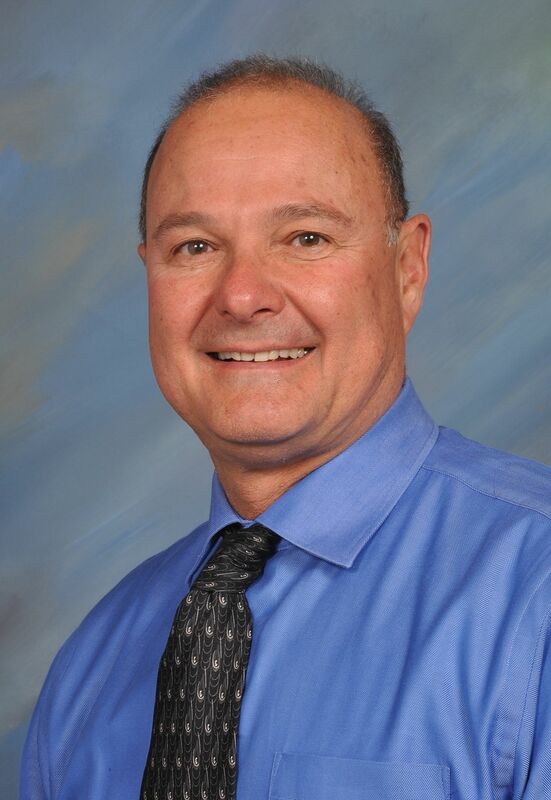 Precision manufacturer Quality Controlled Manufacturing Inc.'s CEO Bob Grande was recognized as the 2012 Santee Person of the Year for creating a company that uses sophisticated and technologically innovative equipment while providing jobs to local Santee citizens. 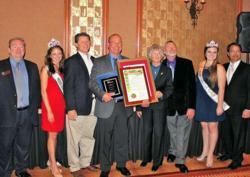 QCMI CEO William “Bob” Grande receives the 2012 Santee Person of the Year from Santee Chamber of Commerce officials. 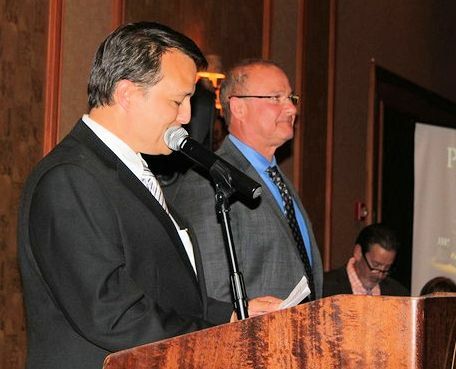 Quality Controlled Manufacturing Inc. (QCMI), a precision manufacturer, is pleased to announce CEO William “Bob” Grande was named the 2012 Santee Person of the Year by the Santee Chamber of Commerce. 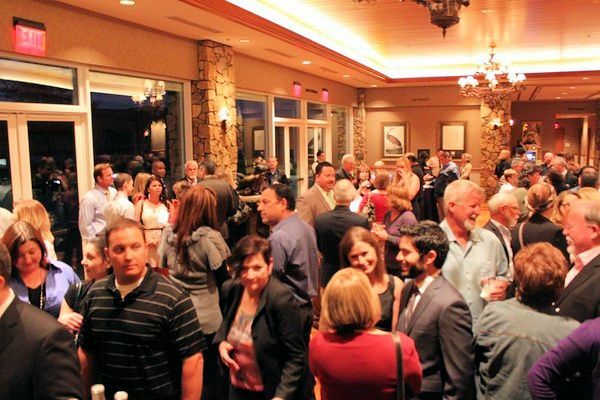 The chamber awards celebration was held on February 28, 2013 at the Barona Resort and Casino. Grande, who built QCMI from the ground up over 35 years ago, was chosen by a select group of chamber officers and directors from a list of names nominated by the public. According to the chamber, the leader of the Santee-based precision manufacturer was chosen because he's created a company that uses "sophisticated and technologically innovative equipment while providing jobs to our local citizens." 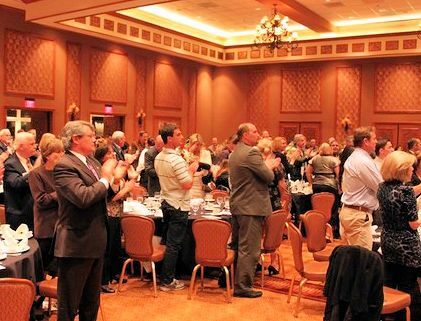 His vision for local economic development has supported that of the local Santee Chamber of Commerce. With Grande’s leadership QCMI has helped local high-school students, the unemployed and returning Vets with training and good jobs. His generosity reaches out to the local community through school donations, adopt-a-family programs and facility tours. Santee incorporated December 1980, and is entering its 32nd year as a municipality. With a population of 54,643 and located in eastern San Diego County, Santee is the twelfth largest of San Diego County's 18 cities. With approximately half of its land undeveloped, Santee is one of the few cities in the county with space to grow. QCMI is a precision manufacturer producing components and assemblies with complex shapes and contours, with exacting tolerances and stringent quality requirements for the aerospace, power generation, Department of Defense (DOD), oil and gas, marine, and heavy equipment industries. QCMI currently has 96 employees. Over 40 percent of the employees have been with QCMI for over 15 years, with more than 60 percent residing in the San Diego East County region. For more information about QCMI, visit http://www.qcmfginc.com or call (619) 443-3997. Founded in 1978, QCMI specializes in the precision machining of all metals including exotic alloys. QCMI is ISO 9001 / AS 9100 certified, ITAR registered and Nadcap accredited. It manufactures components for the aerospace, power generation, Department of Defense (DOD), oil and gas, marine and heavy equipment industries. Key services include CNC turning, milling, and grinding; conventional machining; welding; EDM; fabrication; inspection, non-destructive testing (NDT), next higher assembly; and supply chain management. In 2012 QCMI received its fourth consecutive UTC Supplier Gold Award. The San Diego BBB awarded QCMI the 2012 Torch Award for Marketplace Ethics. Inc. magazine nationally recognized QCMI as one of its Inc. 5000 companies. The San Diego Business Journal ranked QCMI on its Top 100 Fastest Growing Private Companies list. For more information about QCMI call (619) 443-3997 or visit http://www.qcmfginc.com.